Author of the school’s best-selling DVD ˝Guitar Challenges” is back with a new challenge! 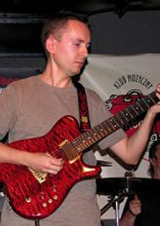 This time, Krzysztof Blas reveals the secrets of playing the electric guitar. ˝No Secrets” is an uncompromising set, which includes an extensive book and three CDs. Krzysztof Blas and EM CUSTOM ! Krzysztof hardware facilities expanded with a new device, the result of collaboration with EM Custom! Revolution 3 is a midi looper, allowing to control selection preamps, as well as switch channels amplifiers with 4 programmable outputs. 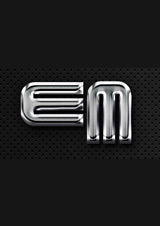 The whole fully programmable and programmed exactly according to the needs of Krzysztof, who thus joined the group of satisfied users EM Custom! 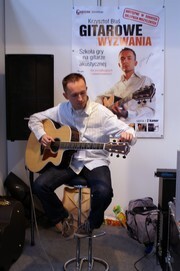 Krzysztof Blas signed the book “How to buy a guitar?” on the stand Publishing ABSONIC, during the Book Fair in Wroclaw. At the same time you could buy a school DVD “Guitar challenges” with dedication, as well as get answers to questions about both the promoted position. Krzysztof Blae appeared on the Music Fair MusicMedia in Krakow, where he premiered a new guitar school “Guitar challenges”. 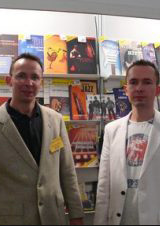 Author could be found throughout the three days at the booth Kisielewski. 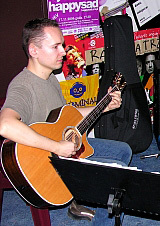 The club Łykend in Wroclaw guest lectures within the School of Rock & Heavy appeared guitarist TSA – Andrzej Nowak. During the concert, which took place on that day you could hear the greatest hits of this group, as well as songs from his solo album A. Nowak. The performers were school teachers, including Krzysztof Blas. Pillar of the team was obviously Andrzej Nowak. 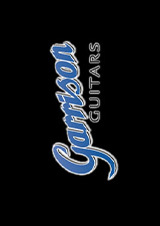 Krzysztof Blas has become an official member of excellent Canadian Garrison acoustic guitars! Instrumentarium expanded model G20. 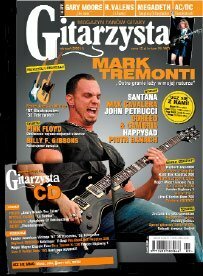 Krzysztof Blas writes for the magazine Guitarist ! 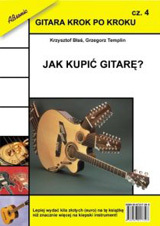 The first issue of the “Guitarist”. From this point you can read every month (and hear on the bundled CD) testing instruments by Krzysztof Blas.